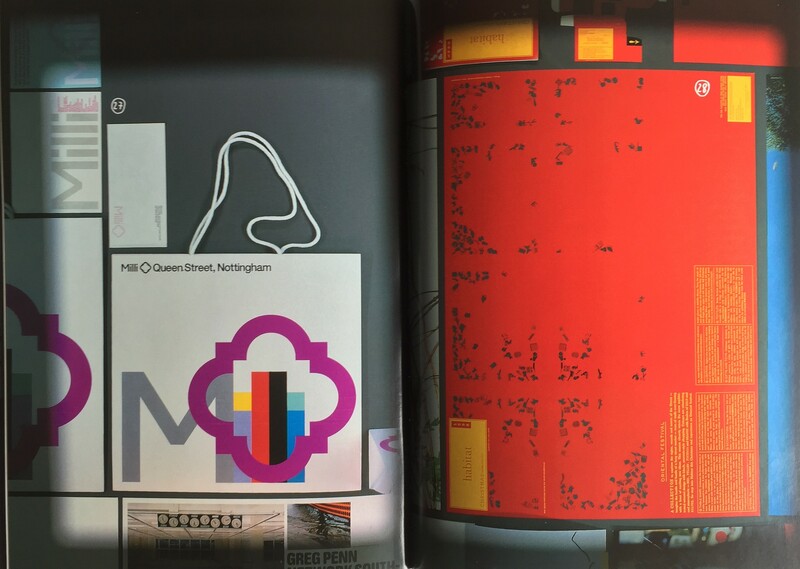 An exploration of the ideas, themes and solutions that re-occur in the work of graphic designers Paul Neale and Andrew Stevens. 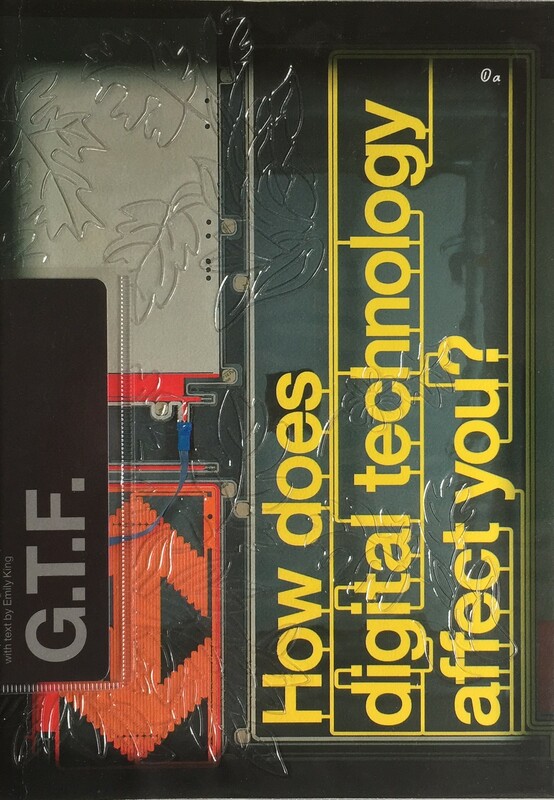 They form GTF “Graphic Thought Facility” and their work profiled here includes: Posters, marketing material, packaging, publications, invitations, exhibitions graphics, etc. for: Oki Nami Restaurant, Habitat UK Limited, Counter Editions, Mighty Productions, Focal Point Gallery, The British Council, Booth-Clibborn Editions, The National Glass Centre, Antoni & Alison, Royal College of Art, London College of Printing, Institute of Contemporary Arts, The Science Museum. The third edition of “directions-collection” introduces the work of the London agency “Graphic Thought Facility”, which has made itself a name through, amongst others, exhibition design for the London Science Museum, book design for the Booth-Clibborn Editions, and work for Habitat. Inspiring and stimulating through novel ideas in layout and presentation – highly recommendable. 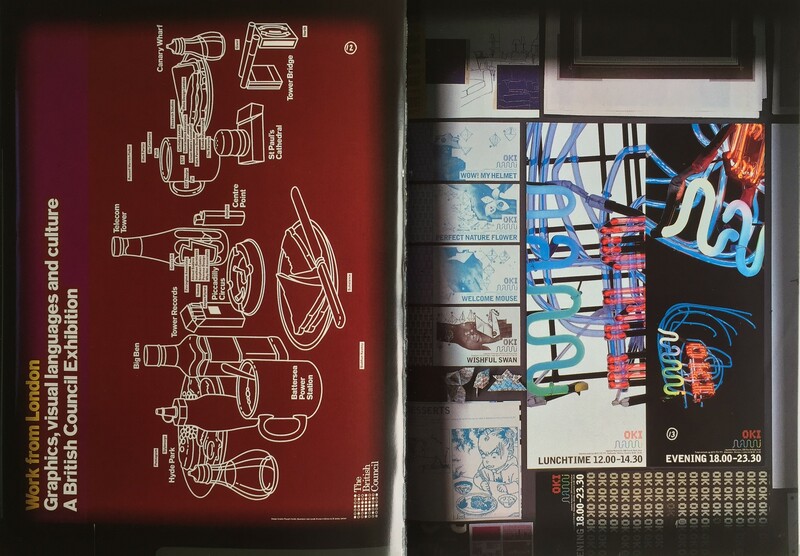 In der dritten ausgabe der “directions-collection” werden Arbeiten der Londoner Agentur “Graphic Thought Facility” vorgestellt, die sich unter anderem einen Namen durch Ausstellungsdesigns für das London’s Science Museum, mit Buchgestaltungen für die Booth-Clibborn Editions sowie mit Arbeiten für Habitat gemacht hat. Schöne Anregungen, ungewöhnliche Aufmachung – empfehlenswert. This small boos, the third in the “directions” series from swiss publisher Capelli, surveys ten years’work of the london studio Graphic Thought Facility. GTF has no instantly recognisable hallmark style, more an impressive consistency of method. In its projects, the possibilities and limitations of the chosen method are always paramount, as this book well demonstrates. 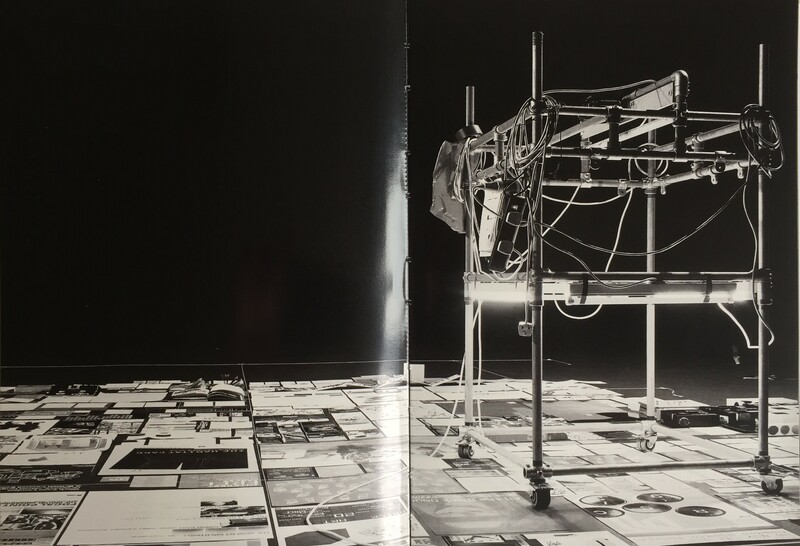 The commissions were laid out on the studio floor and photographed on the same scale, so that each page is a window on a big photographic set which you see in its entirety only at the end of the book. Text and captions are in a separate booklet. Bits World by GTF (see Reputations, Eye no. 39 vol. 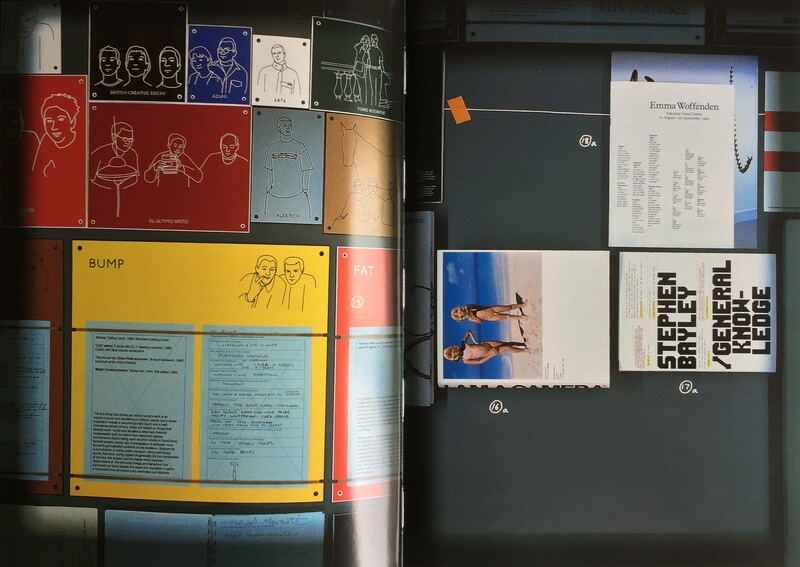 10) shows all the design group’s work laid out on the floor of an enormous space, photographed by a contraption of their own invention, in a 48-page book of colour and black and white snaps. A sixteen-page pamphlet, tucked into the back pocket of the embossed plastic outer cover, captions all the work and includes an essay by Emily King, who compares GTF’s Paul Neale and Andy Stevens to mad inventors from the late-Victorian and early Edwardian eras, beguiled by the unpredictable results of their ingenuity.